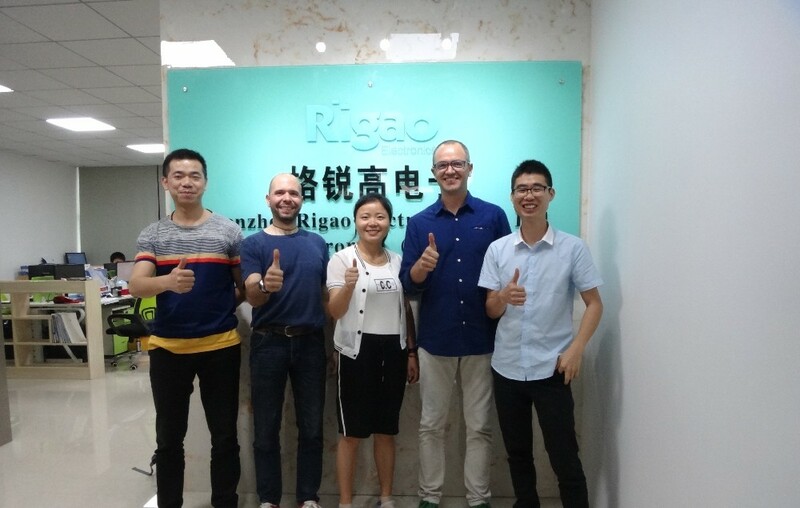 Among those famous professional wifi circuit board technical support and production manufacturers, Rigao Electronics is a professional professional wifi circuit board technical support and production supplier and factory, we can offer you customized products price and quotation consultation, welcome to buy our products at low price. 1. PCB Assembly: SMT, THT/DIP, BGA, COB soldering. 2. PCB Manufacture: 1-64 layers, Buried & Blind via PCB, Imdepence PCB, Highfrequency PCB, FR-4, Flexible PCB, Flex-rigid PCB, Aluminium PCB. 3. PCBA Testing Jigs: PMMA, Automated & Manual Tooling. 4. 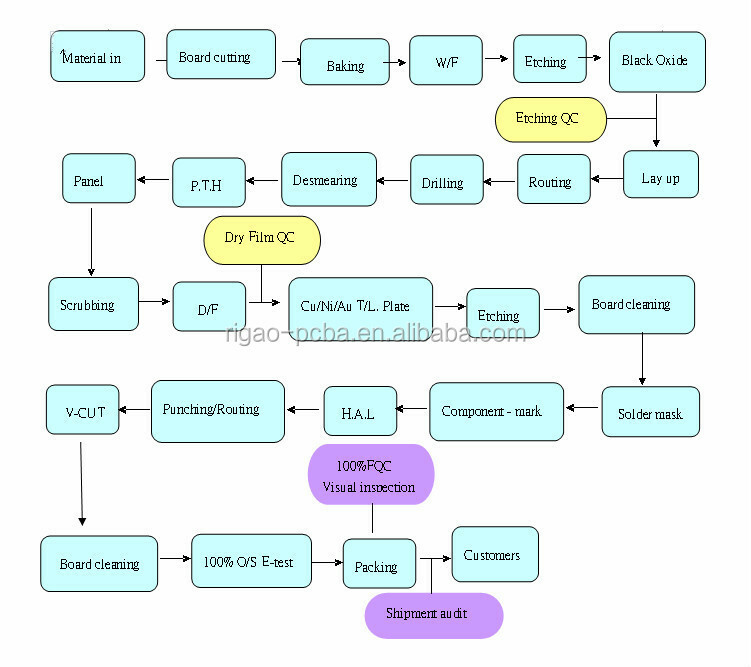 Design: we need a idea or schematic diagram for PCB & PCBA design. 5. Copy & Clone: PCB and PCBA copy, we can provide you gerber file and BOM file after we done. 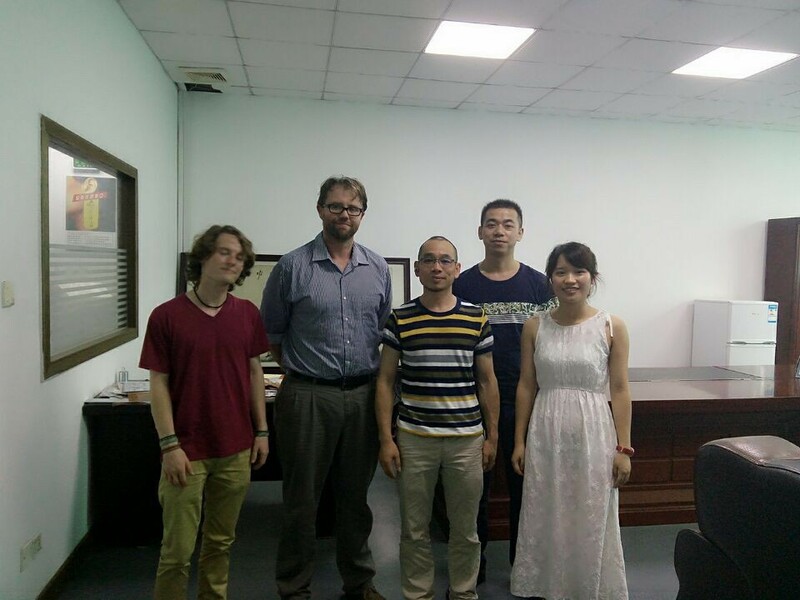 Welcome all kindly of pcb and pcb assembly business for inquiry, we will feedback to you soon. A: We accept any quantity you want to order, prototype and mass production both are welcome. Q: What do you need for quotation? For PCB assembly, we need BOM of components. Q: Can you provide reverse engineering? A: Yes, we do this service and we call it PCB or PCBA clone/copy,we just need the sample from you. Q: Do you have your owr products? 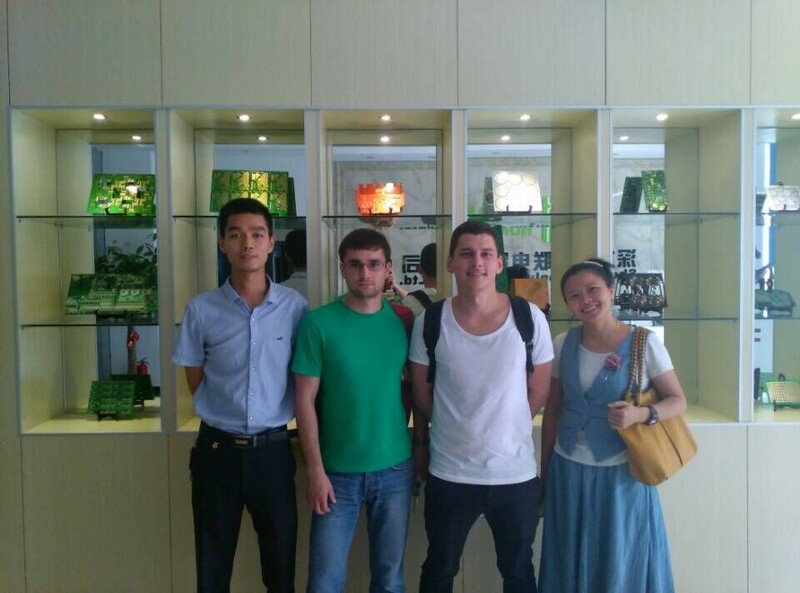 A: No, we just do the customized PCB and PCBA prodution, also PCB/PCBA design is welcome.